Cowboys and Aliens OH MY! I know many of you have been cheated in recent weeks that I have not taken the time to publish my Fantasy Man Monday. I promise to do better. 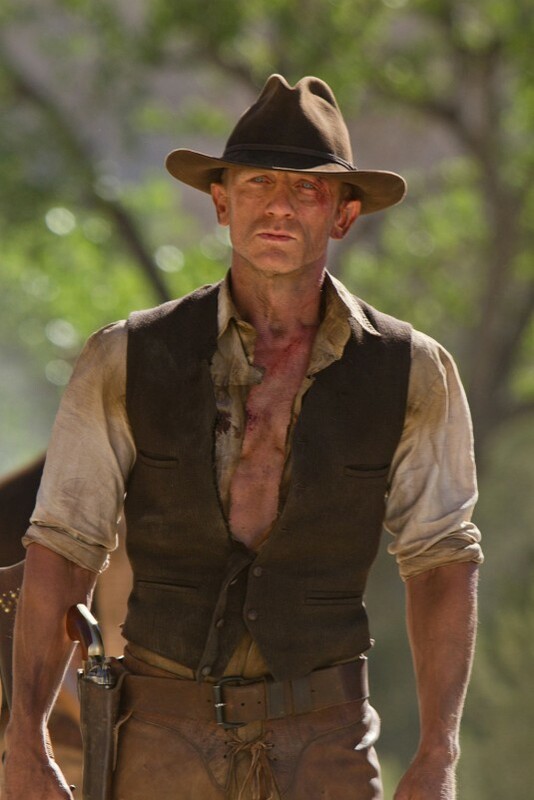 My girlfriend and I went to see Cowboys and Aliens this past week. It was amazing. 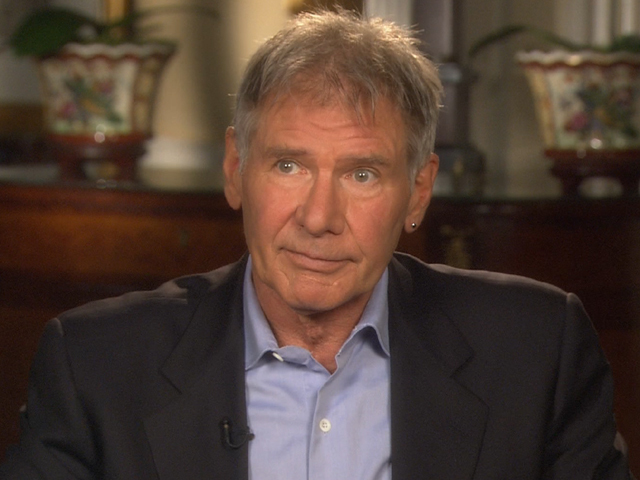 I love Harrison Ford in anything and he had a wonderful role in this movie. 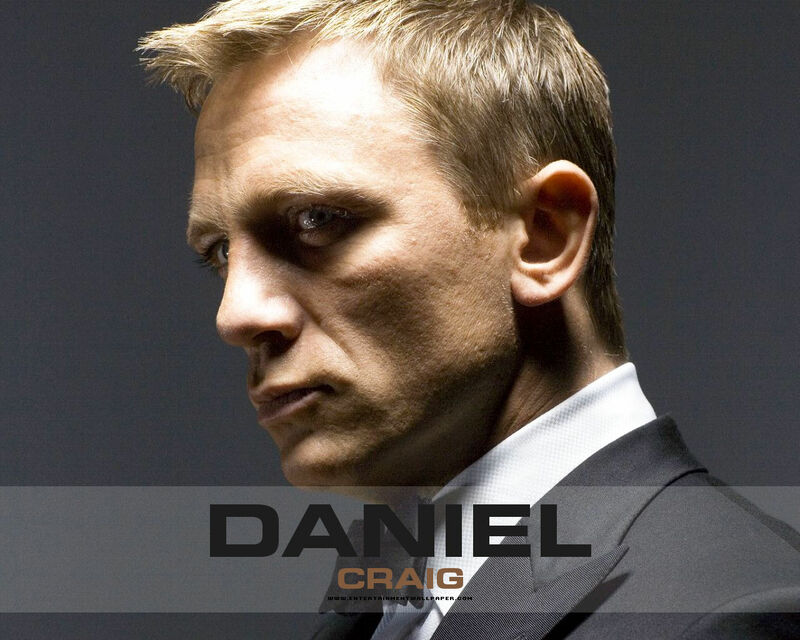 And what is it about Daniel Craig? He really isn’t that leading man hottie handsome to me on first glance. I didn’t even like him as James Bond. I LOVED him in this movie. Just the perfect mix of bad boy, tortured hero. The heroine was the perfect crusader character type to match his bad boy. I can’t wait to see what Smart Girls love SciFi has to say about the movie. Have you seen this movie yet? What did you think? This entry was posted in Uncategorized and tagged authors, Beginning Writers, Character development, creative writing, Eden Glenn, Fantasy Man, journey in writing, new writers, paranormal, romance, writing craft. Bookmark the permalink. Gayle and I are planning a post on C&A. Maybe now that my pc is feeling happier we can get it done. Thanks for the mention! And I liked Craig in this too. Never cared for him as Bond. That sounds Great! Would love to have your take on the movie. I thoroughly enjoyed it. I couldn’t believe we had been in the theatre 2 1/2 hours. I heard some say it had a slow start but I didn’t feel that way. Now I will admit there were a couple of things in the characterization and story line I would have tweaked. And without giving away any spoilers… what is with that dragon fly??? Most people have fierce totems but seriously? A dragon fly???? hi!,I like your writing very much! share we communicate more about your post on AOL? I need a specialist on this area to solve my problem. Maybe thats you! Looking forward to see you. I am not quite sure I grasp your meaning. I don’t have a post on AOL and I am not sure what your writing challenges are. Please clarify your response.